It has long been understood that increasing frailty is a common feature of aging. But what, exactly, constitutes frailty? While the general population knows frailty when they see it, so to speak, gerontologists require a more rigorous definition. Since frailty is associated with increased risk of falling, hospitalization, and disability, it is important to know how to define frailty — and how to prevent it. Now that we know what frailty is, we can think about what to do to prevent it. A study published in The Journal of Post-acute and Long-Term Medicine found an unusual factor that prevents frailty: green space. The study followed 4000 people at least 65 years old over the course of two years. Researchers found that living in an area in which at least 34% of the environment was “green space” was associated with a lower risk of frailty. Why might this be so? Anecdotally, many of us are aware that viewing a beautiful garden is soothing to mind and body, but scientific studies have shown that such green spaces actually improve cognitive function. Green spaces also lend themselves to higher levels of activity, whether walking, gardening, or participating in other outdoor activities. Green space is good for everyone, but its effects are especially heightened for older adults — even if it doesn’t lead to greater activity. In particular, adults over the age of 85 often have limited mobility due to any of a variety of health conditions, and simply being able to gaze at beautiful nature scenes is even important for them. We at Atlantic Coast Healthcare and Rehabilitation Center, in Lakewood, NJ, are well aware of the importance of beautiful green spaces. We are situated on appealing landscaped grounds, in order to help promote robustness and well-being in even our oldest residents. 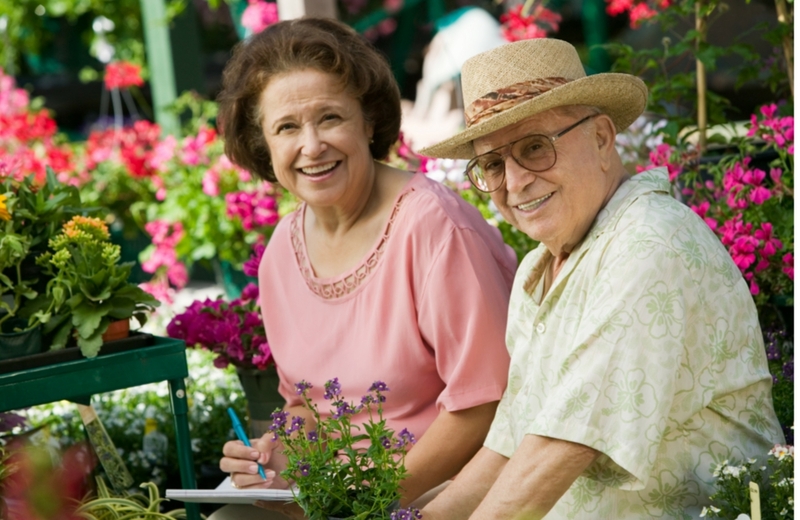 Read our reviews on senioradvisor.com, caring.com, and wellness.com to hear what our residents and their families have to say about our center and our care.